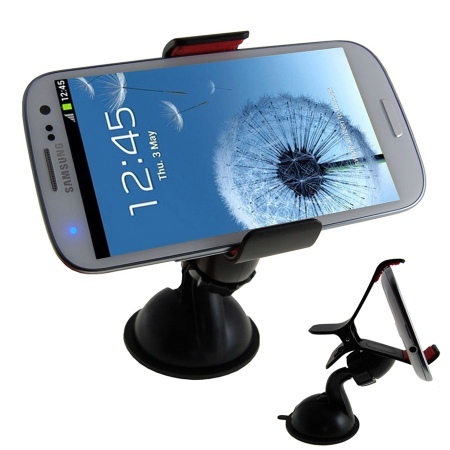 Using SuperGrip you can easily use your Samsung Galaxy S3 in your car without anybody’s help. It will very helpful when you use the GPS, you can tilt and adjust the angle. Using your finger on the display of a wonderful device like the S3 is really hurting. 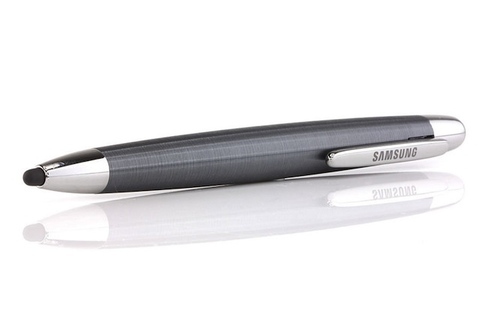 So you need the Samsung C-Pen. 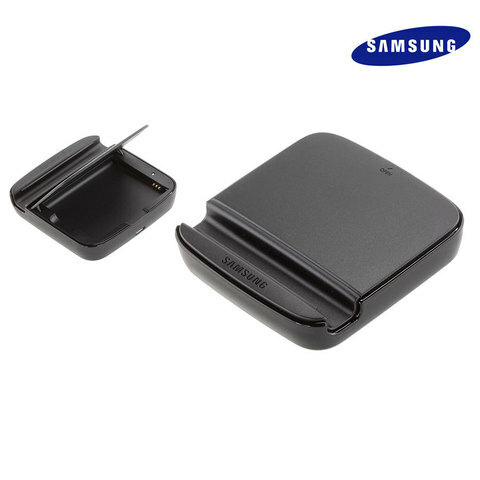 The Galaxy S3 Holder and battery charger allows you to charge your S3 while you are in the move. And an LED light tells you whether its charging or fully charged. 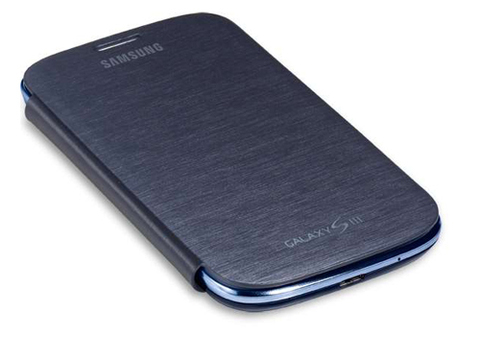 For a precious jewel like the S3 you need a case to protect it from scratches.